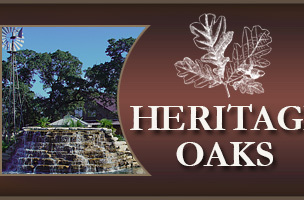 Heritage Oaks is complete and encompass 420 quality-built homes. 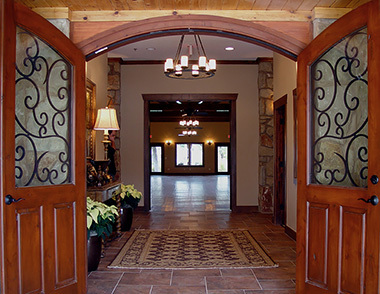 The amenities involved include a Clubhouse with kitchen and large ballroom used for social events, a fitness center stocked with exercise equipment, a library/craft/game room, and a billiards room. The community is served by five walking trails. Guided by the approved bylaws, covenants, conditions and restrictions, the elected Heritage Oaks Homeowner Association’s Board of Directors governs and provides management services of common amenities located within the perimeter of the community. Annual assessments are only $ 550. Both the City of Georgetown and Williamson County provide services and jurisdictional responsibilities and are very responsive to the community’s needs. If you are a resident, Welcome Home. If this is your first time visiting our website, you can request login above and once you are established, should feel comfortable using the site actively. If you are visiting this website, we encourage you to drop in and find out for yourself what it would mean to call Heritage Oaks Georgetown “Home”. It’s the place to be! 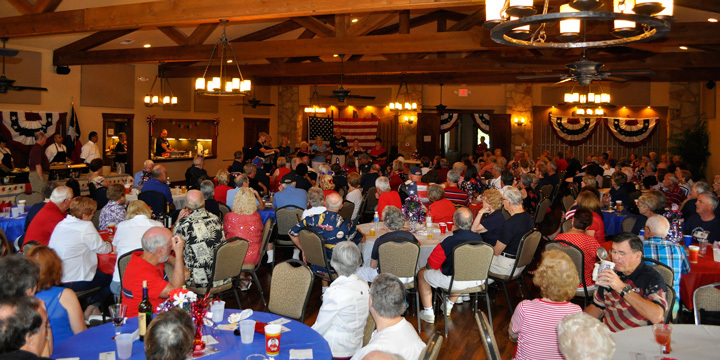 Welcome to Heritage Oaks Georgetown, an Active Adult Community for vibrant, over-55 people on the move. If you are retiring or downsizing and looking for a location with plenty of activities and amenities, this just may be the ticket. Georgetown is a town of over 60,000 and the home of Southwestern University which is a great compliment to seniors who want to stay current and get involved. Located within minutes of our neighborhood is a variety of restaurants, hospitals, community theater and shopping areas, including Wolf Ranch, the Premium Outlet Mall in Round Rock and the Domain in North Austin. Georgetown’s unique downtown Square is located off the San Gabriel River and is a favorite spot to eat, shop, learn and just relax.